This is the second blog in a three part series on Positivity. The first one outlined the benefits of having a high ratio of positive emotional experiences compared to negative ones, which are: 1.) Enhanced Performance, 2.) More Fulfillment and Satisfaction, and 3.) Better Health. Now we focus on the first step to improving the Positivity Ratio – Decreasing Negativity – as per the book Positivity by Dr. Barbara Fredrickson. Decreasing Negativity does not mean that we try to eliminate it – which really can’t be done. As humans, we naturally have negative emotional experiences; it is part of life. But too many of them – when compared to our positive emotional experiences – can be a detriment. *Challenge Your Own Negative Interpretations: Many of us are our own worst critics. We have high standards and can get down on ourselves easily. If you see yourself doing this then call a “time out” and really look at the facts. Often we are actually performing well – if we look at the facts – rather than our own critical voice. *News Diet: So much of the news is negatively provocative to improve ratings. Do your best to watch or listen to less of it. There are actually a lot of very positive things going on in the world; we just don’t see much of it on the evening news. *Resist Rumination: Don’t replay recordings of a negative experience over and over again. It won’t make things better. Find something to take your mind off of the “recording” – do something you enjoy that takes mental focus. Or call a friend and ask about their most recent vacation. 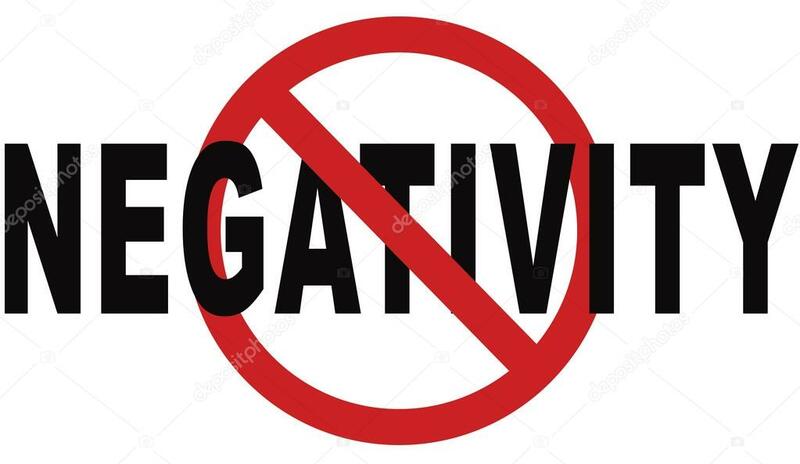 *Neutralize Negative People: If you have real choices, do your best to spend less time with people who are often quite negative; you know who I mean. When you are around them, don’t engage in gossip or arguing with them; just try not to engage. As much as you can, think the best of them and move on. These are some examples of actions you can take to reduce the negative emotional experiences you have, and you can read more in the book Positivity. For the next blog, we will look at ways you can increase your Positivity Ratio by increasing your positive emotional experiences.